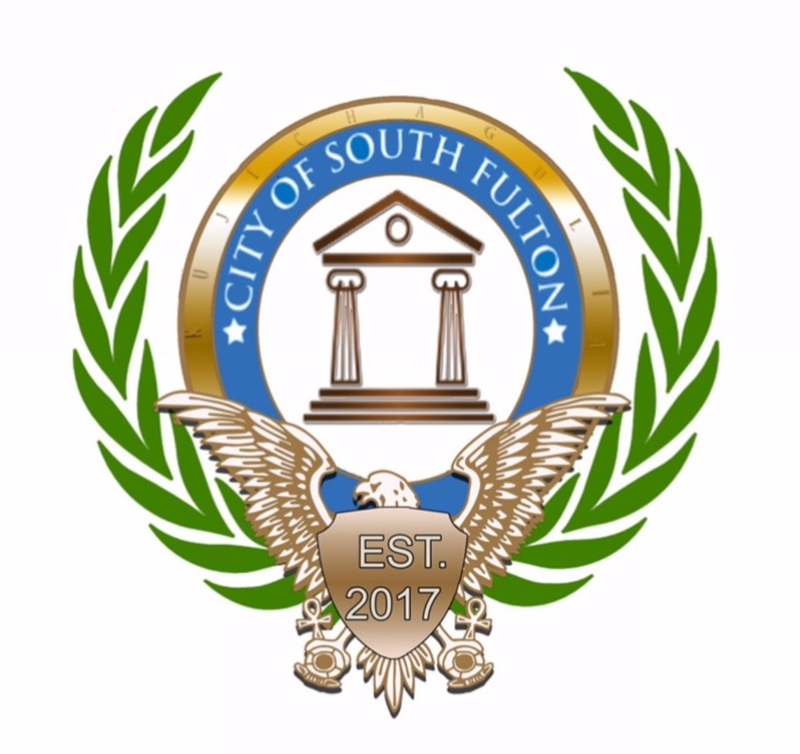 Partnering with Old National Entertainment & others, South Fulton Councilman khalid has created a series of Summer events designed "to build awareness about Atlanta's new twin city while building a stronger sense of community/" #SouthFultonSummer 2019 includes a Fridays Outdoor Film Series of Black Cinema classics. View Film Series trailer & click the link below to learn more. Give your feedback on proposed city laws & initiatives. Contact Councilman khalid and City, County & State offices. Demographic data, documents & the latest economic development news. View Current Job Openings & get alerts when new Jobs are posted.